Following are awards normally bestowed at the end of each racing season. The Club reserves the right not to make an award in any given year if there is insufficient competition or no worthy candidates. It also may substitute awards if considered necessary. Ashbridge Trophy – The most prestigious sailing award in the Club. Awarded annually to the skipper sho, while flying the ABYC burgee, brings the most prestige to the Club through accomplishments in competition, whether Club, local, provincial, national, and/or international. Stapleton Trophy – Best overall yacht in the A, B, C, D, and Offshore Series, and racing events outside the Club. Fauvette Trophy – Junior Sailor of the Year. Awarded to the most proficient junior sailor or the junior sailor who best represents the Club in outside events. Thomas Patterson Memorial Trophy – Best overall yacht in the PHRF 1 division. Roger Shaw Memorial Trophy – Best overall yacht in the PHRF 2 division. Rear-Commodore’s Cup – Best overall yacht in the PHRF 4 division. Dennis Lusty Memorial Trophy – Best overall yacht in PHRF 5 division. Brotherton Cup – Best overall yacht in the Thunderbird fleet. Passion Pot – Best overall yacht in the J-24 fleet. Kevlar Trophy – Best overall dinghy. 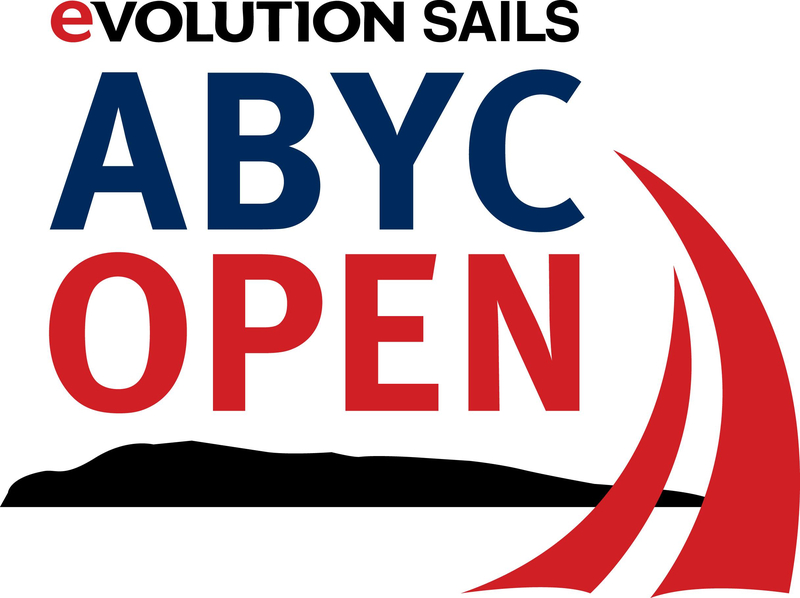 John Payne Trophy – Best overall yacht in the Offshore series (spinnaker). Elizabeth Kimball Trophy – Best overall yacht in the Offshore series (whitesail). In addition to the Overall trophies, there are also trophies for the winners in each division for series A, B, C, and D, the Single- and Double-Handed races, and for the top spinnaker and whitesail boat in each race of the offshore series. Flags will be awarded to First, Second, and Third place finishers in each division for the A, B, C, D, and E series and the Challenge Race, George Coyles, Summer Bell Buoy, Archie Walker, Single Handed, and Double-Handed Races. In addition to the above, there are several awards recognizing sportsmanship, dedication, and service to the Club. Anyone wishing to suggest a person for these awards is asked to forward the details in writing to the Senior Vice Commodore before Haulout.